Go beyond the basic and use luminosity masks to its full potential to get the results you want! Go beyond the basic. Discover how to use luminosity masks to its full potential. Advanced application of luminosity masks that are not taught in other similar courses. 25 videos, 29 image files & free Photoshop Actions to help you master this technique to become a power user. Want To Use Luminosity Masks But Want To Do More Than Just Basic Adjustments? Where can I use​ luminosity masks? Hard to figure out the right luminosity mask to use! How to integrate luminosity masks into my workflow? I wasn't able to customize masks. How to improve contrast with midtones? Even when they do, they don't know how to go beyond the basic to make full use of luminosity masks. They get stuck at applying tonal and color adjustments only....but the application is so much more than that! The step-by-step instructional videos is structured to help you fly through the learning curve of LM and start incorporating it into your workflow. While basic LM skills are good enough, you will discover how to use it creatively at an advanced level, e.g. dodge & burn, sharpening, etc. Can't get the selection you need with LM? No problem, you will discover how to use advanced masking techniques to bail you out of difficult situations. You have the best Luminosity Masks Tutorials out there. Really amazing stuff. (3) What software do you need? (4) How to create LM? There are three sets of luminosity masks. You will discover how each set of mask works, how the luminance transitions across the masks and which area on your image the masks are going to select. All are explained using a visual tool - the gradient map. 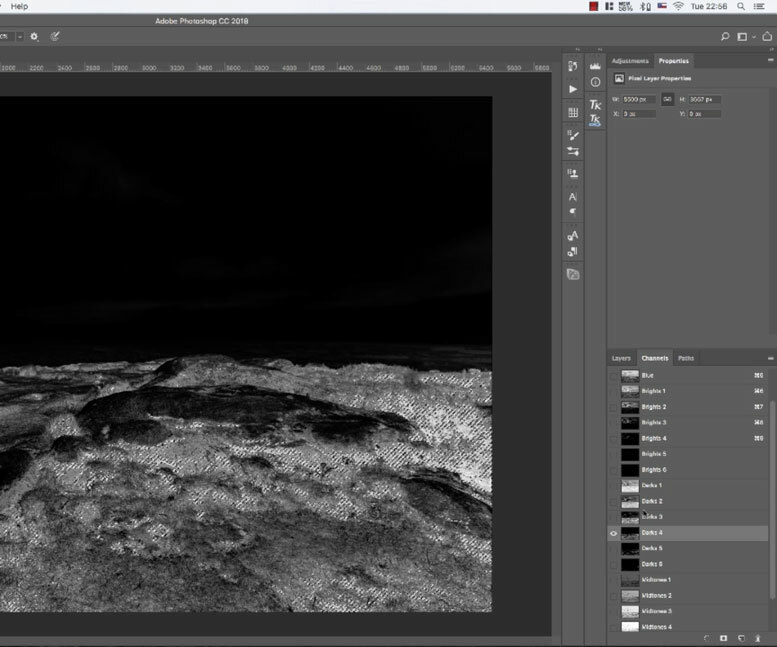 How To Decide Which Luminosity Mask To Choose? One of the dilemmas everyone faces. So many masks to choose, which one is the right one?! One way is to choose a mask visually based on how bright or dark the areas are selected. In PLM, you will discover another way to utilize a tool you probably use day in and day out to objectively decide which mask to use! You will often find none of the masks you created has the exact selection you need. This can be very frustrating and it makes you want to give up sometimes. But there is a solution! In this course, you will discover how to refine a mask in many different ways so the selection has exactly what you need for your adjustment. Don't stop with basic...Most people use luminosity masks for tonal and color adjustments only. 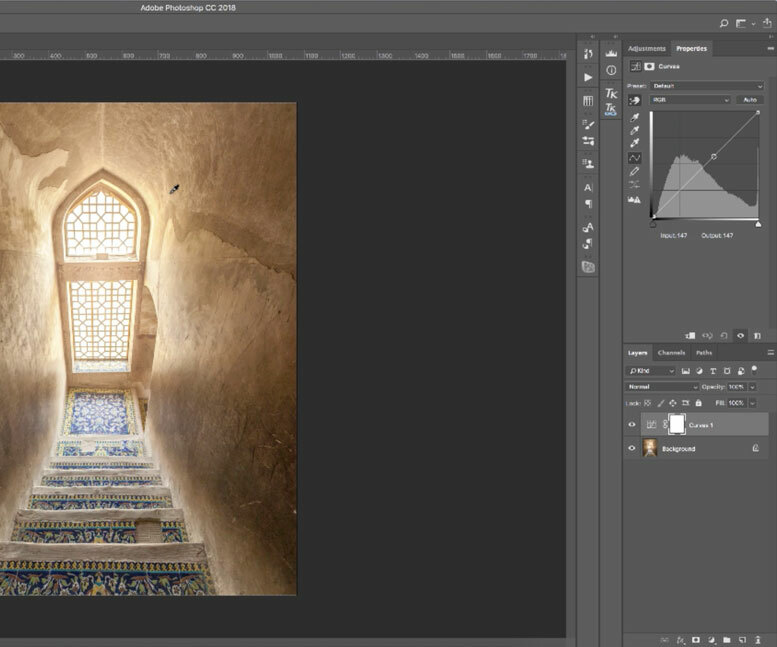 PLM will help you discover more creative ways to use luminosity masks. The sky is the limit and the possibilities are only limited by your imagination! Luminosity masks is a powerful selection tool but it is not perfect. Sometimes, what you need is not luminosity masks. You will discover other advanced masking techniques that will come to your rescue when luminosity masks is not the right tool for the job for you. 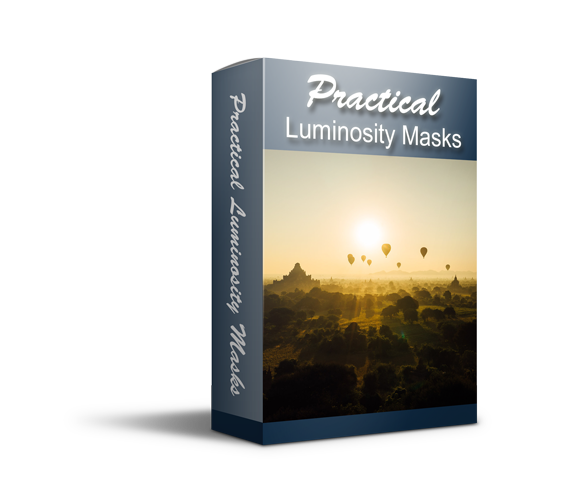 If you get Practical Luminosity Masks now, you will receive the bonus module for FREE. This extra module contains case studies with complete editing workflow + my top 10 tips in editing with luminosity masks. Get Instant Access to Practical Luminosity Masks! Click the button below to get instant access to PLM! How long have you been wanting to level up your photography skills? 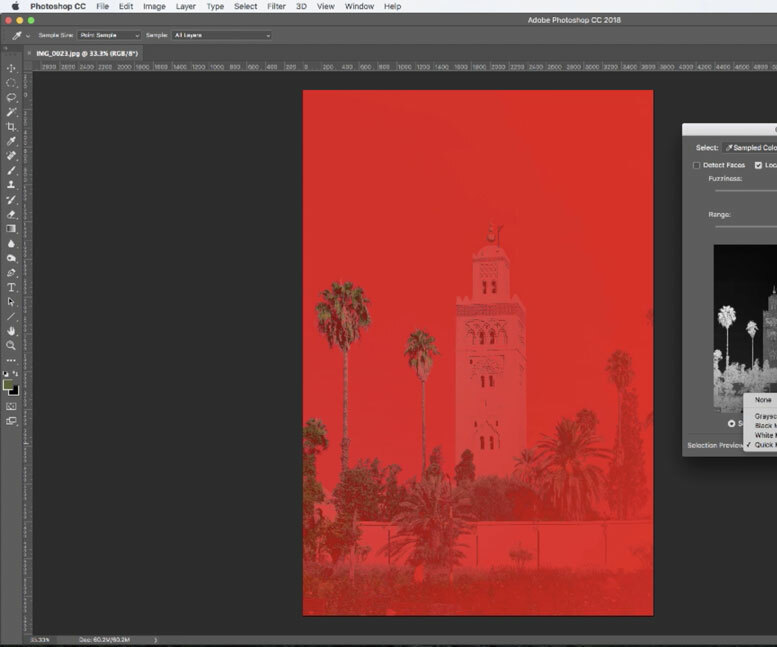 How long have you been wondering how to create the photo you envisioned? How long have you been procrastinating? If you don’t take action now, the chances are you probably won’t do it...not even tomorrow, the day after, next week...I can go on forever. Like Bill Murray in the movie Groundhog Day. I have seen this happening so many times…I have also been there before. Just like you...I wanted to become a better photographer but I was reluctant to invest in my own education. I waited for years before I took the leap of faith and did what I should have done years ago. And when I finally did it, I wonder why it took me so long and how I have wasted so much time when I could get to where I am today if I have taken actions earlier. Don’t make the same mistake like I did. You are fully protected by our 100% Satisfaction-Guarantee. If you if feel the video course doesn't teach you the skills and knowledge you need to master luminosity masks over the next 30 days, just let me know and I'll send you a prompt refund. "I created the course I wished I had when I was learning luminosity masks. I'm confident you'll gain a lot from it." I'm not good with Photoshop, can I get PLM? Yes! 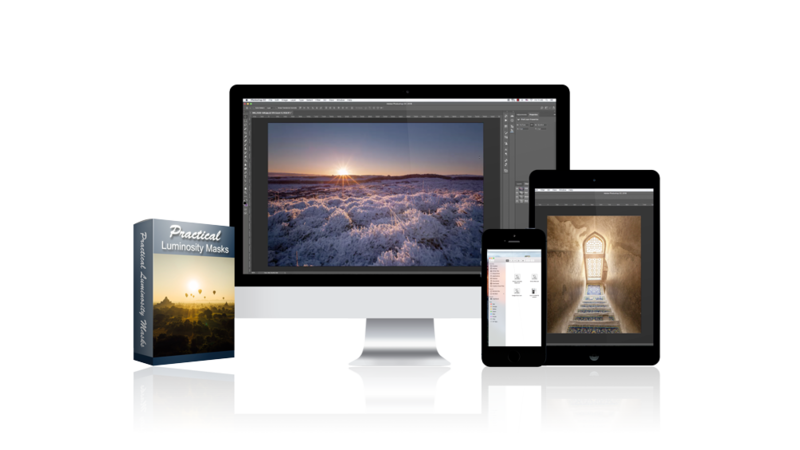 The course itself does cover some basics in Photoshop in brief. 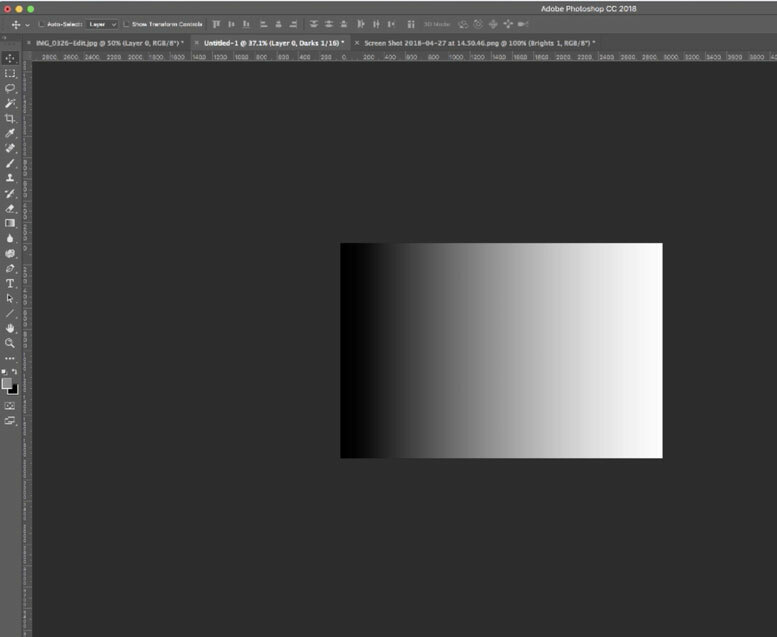 However, I have a Photoshop Video Library that walks you through all the basics of Photoshop. It’s free and you can access in from the main menu on my blog. ​I have an older version of Photoshop, can I get PLM? Although this course is taught in Adobe Photoshop CC 2017, you can definitely do what I show you with an older version of Photoshop. The menu might be slightly different and you may have to perform certain tasks in a different sequence, but you will be able to replicate the same results as I do. ​I have never used LM before, can I get the course? Yes! PLM is designed to have beginners in luminosity masks in mind. PLM teaches you the fundamentals and advanced use of luminosity masks. 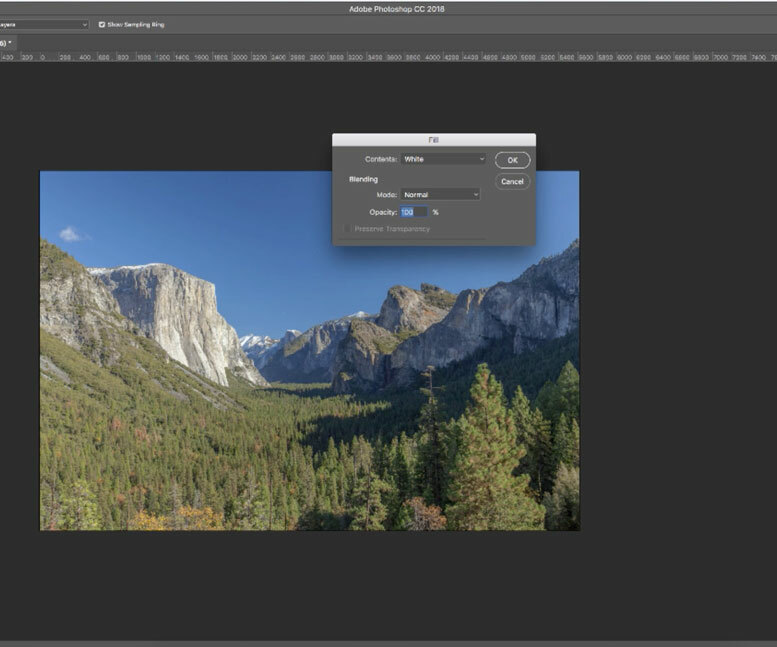 I'm confident you'll become a power user of luminosity masks after the course! ​How is the course delivered? PLM is a video course. All videos are grouped by topics into several modules. The entire course is downloadable. This means upon purchase, you will receive a link to download all the videos instantly to watch at your own pace. How are the course material presented? The videos are “screen recordings”. This means you get to see what I do in Adobe Lightroom and Photoshop as if you are looking "over my shoulder". You can follow my steps very clearly and learn at your own pace. ​What if the course is not for me after I purchase? I have put in a lot of effort to add as much value as possible and I’m confident you will gain a lot from it. This is why I’m offering you a 30 day money back guarantee. Just send me an email within 30 days of purchase and I’ll refund you the full amount. No question asked! Just so I can serve you better, can you tell me what is your number 1 reason not purchasing the course?